Reptile eggs can be very different from bird eggs. While investigating some baby snakes found in buildings at a golf course, Chad explains the unusual qualities of reptile eggs, which are remarkably different from what you’d expect. 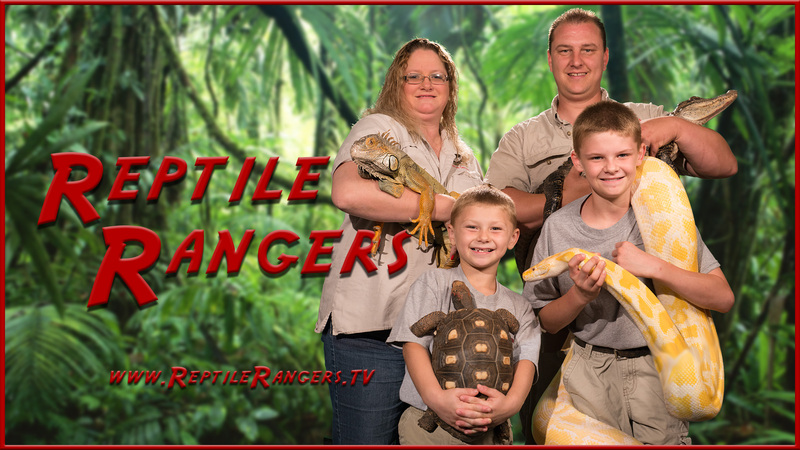 Watch a Sulcata Tortoise and a Corn Snake laying eggs and see a baby ball python moving while still inside the egg!